Raul Saaremets is a godfather of DJ culture and electronic music in Estonia, known as a member of the acclaimed Hüpnosaurus. In recent years his focus has been on Ajukaja project, which includes collabs with Andrevski or Maria Minerva, either for the local sound brewery Pudrukuul aka Porridge Bullet or Jon Rust’s imprint Levels. 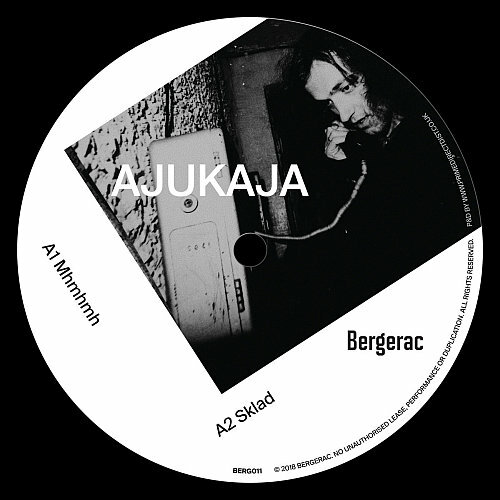 Ajukaja’s latest EP on the UK label Bergerac is a scrapbook of essential entries from a deep house encyclopaedia, amended with the artist’s unique touch of combining smoother and harder sides of dance music. For the start, shake your money maker to the moody yet mechanical house beat of “Mhmhmh”, where the vocal sample sounds like pitched down Sven Väth in “Electrica Salsa”. “Sklad” is a brief, random jam for the moments before the machines are switched off in the studio for tonight’s session. The B-side opens with irresistible groove that demands tight jeans as the dress code under the disco lights of “Ekleeer”, before “Walk” takes us hastily to the final station. Sander Kadajane was discovered by the samizdat label Trash Can Dance with a tape EP in 2016 and after appearing on UN.T.O. Records with “Pepperoni EP”, the Estonian is now shining bright on the domestic label Päästevest or Life Jacket. The third release of the imprint’s debut year is titled “Rostok EP” and offers diverse sounds across the contemporary sound palette. In the IDM-flavoured electro “DNS Sinkhole”, buzzing synth is sucking the energy and caustic drops are fuelling the suspense. After Detroit chords and broken beats of “Kellerstern”, the fiercest moments arrive with “Mutilov”, sporting the genes of its jack-crazy cousins while not being afraid of melodic riffs. 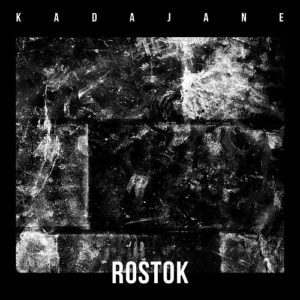 The title cut “Rostok” is dreamy spacecraft electro, a balm for the ears after exhausting peak hours. Mava and Nebukat are familiar faces in Tallinn nightlife, known for back-to-back DJ sets in various events all over the city. Now they are introduced as producers with the debut EP that concluded the rookie year on the local imprint Liitheli. “Polymer EP” reflects Mava & Nebukat’s DJ sets with preferences for smoother, dubbed out tunes. The title track offers a helicopter view on an urban rush hour, bitten by lively loops and edgy chords in DJ Spider style. Dubby swag “Ambient Track” moves from downtown hectic to a suburban setting, while meandering in deep house realms. 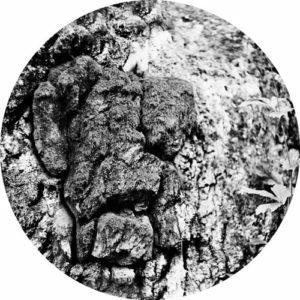 Moving on to the other side, the title track’s reinterpretation by 1212a & Ali Asker is immense and could be a lost piece from Helical Scan’s or Convextion’s closet, before Vakula’s minimal floater shows its healing force.